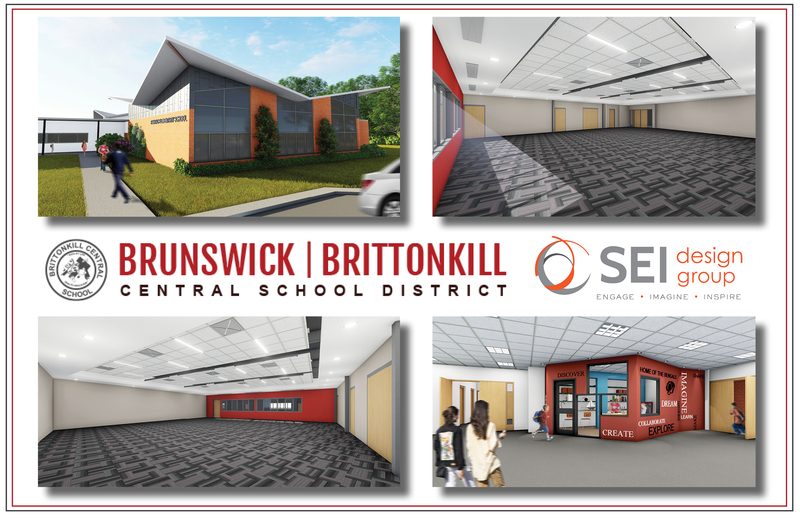 Congratulations to Brunswick CSD which successfully bid and awarded the 2nd Phase of their Capital Project! Major project elements include reconstruction and consolidation of inefficient food-service functions, a cafeteria addition within an existing courtyard, energy efficiency, balancing aesthetics, and improving security with the replacement of exterior façade elements. Construction will begin this May, with an expected completion in August of 2020.